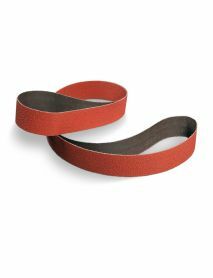 Norton Rapid Prep surface conditioning belts achieve better performance and longer life versus conventional belts. 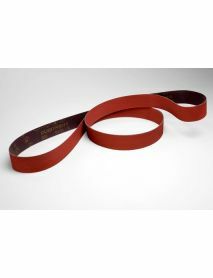 These belts are ideal for remove surface defects, edge burrs, parting lines or flashing, rust, oxides, corrosion, paints and scale, cleaning moulds, blending mill marks, tool marks, uneven edges, and refining coated abrasive finishes. 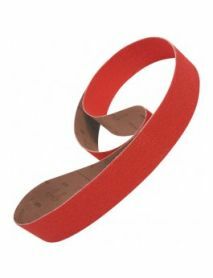 Total of 6 belts, includes 2 x A30, 2 x A16, 2 x A6, grades to give you an excellent grain finish. (use after 337DC Gator STARTER PACK). Perfect for customers who want to use the 237AA Trizact for achieving mirror finish on their blades. Ideal for smaller users who want to use the 237AA Trizact belt grit range but do not want to commit on buying a full pack of belt per grit. 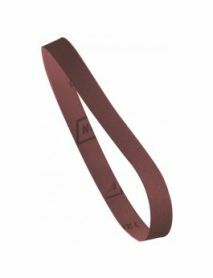 3M 237AA Trizact Belts are the perfect belts for polishing - consistent cut rate, will outlast an aluminium oxide belt by at least 3 times, and will virtually not clog due to brick-like arrangement of abrasives. Also referred to as a 2x78 or 2 x 78 belt grinder. Total of 3 belts, includes 1 x A160, 1 x A100, 1 x A45, grades to give you an excellent grain finish. (use after P120 ceramic or Cubitron II belt). 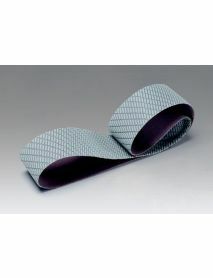 Perfect for customers who are interested in trying out the 3M 337DC Gator material. Ideal for smaller users who want to use the Gator belt grit range but do not want to commit on buying a full pack of belt per grit. 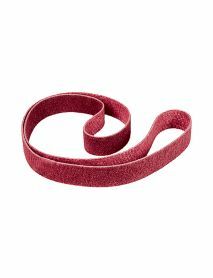 3M 337DC Gator Belts are the perfect belts for polishing - consistent cut rate, will outlast an aluminium oxide belt by at least 6 times, and will virtually not clog due to brick-like arrangement of abrasives. Total of 6 belts, includes 2 x 36+ Grit, 2 x 60+ Grit, 2 x 120+ Grit. 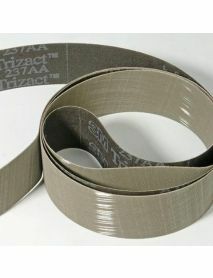 Perfect for customers who are interested in trying out the 3M 784F material - which will outperform a ceramic belt. Ideal for smaller users who want to use the Cubitron grit range but do not want to commit on buying 6 of each. 3M 784F is good upgrade against these materials: VSM XK870X, VSM XK860X, Sia 2515, Norton R976, and many other popular knife grinding belts. Also referred to as a 2x78 or 2 x 72 belt grinder.